If you are looking for a beach cottage then this is a must see! 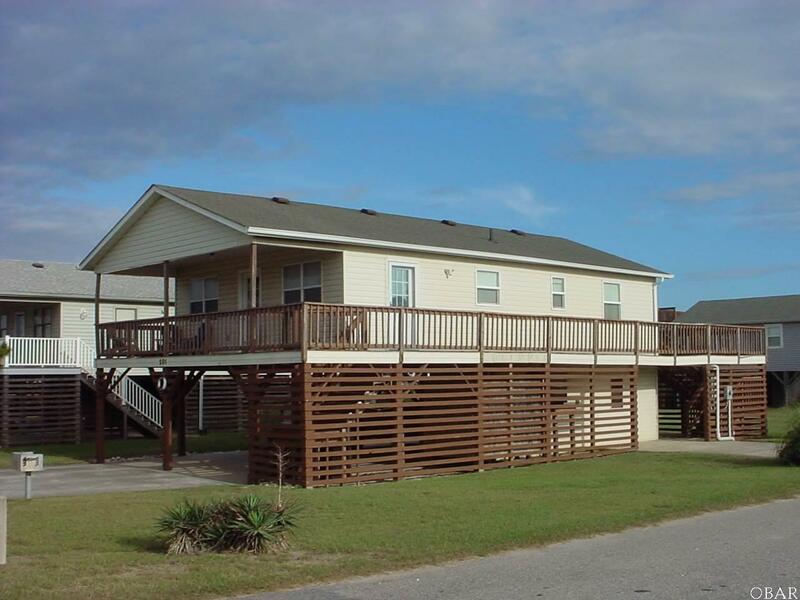 This home is less than 400 feet to the beach access and has good ocean views from decks and living room. Here you have many nice updates including new flooring and interior paint. Youll love the updated windows, doors, siding HVAC, Washer, Dryer and Water heater. There's nothing that needs to be done to enjoy this one!